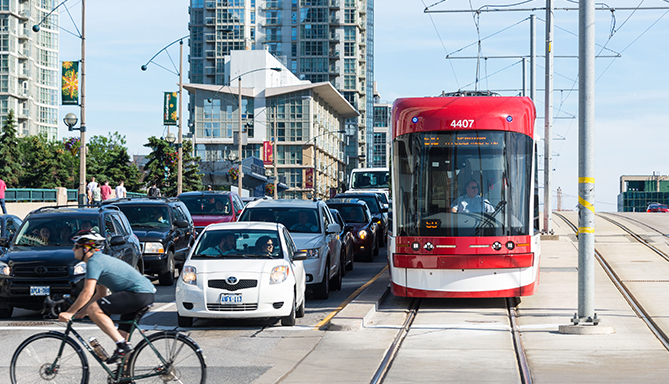 Renne-Greschner TOD Index™ services provide users with a leading measure of Transit Oriented Development (TOD) real estate values, including home values and rental rates in the United States. 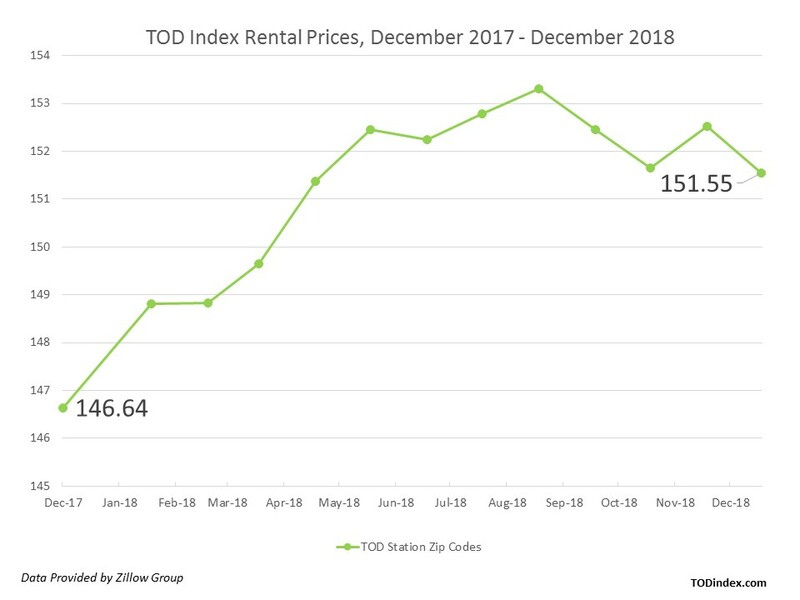 Theory, research and practice suggest that rental rates and home values in TOD locations have historically experienced greater capital appreciation during periods of economic growth and less downside depreciation during recessionary periods of the market cycle. Until now, homebuyers, real estate investors, asset managers, developers, planners and economic development professionals have experienced difficulty accessing a comprehensive database in a simple, standardized methodology to benchmark month-to-month changes in home values and rental rates in TOD locations. 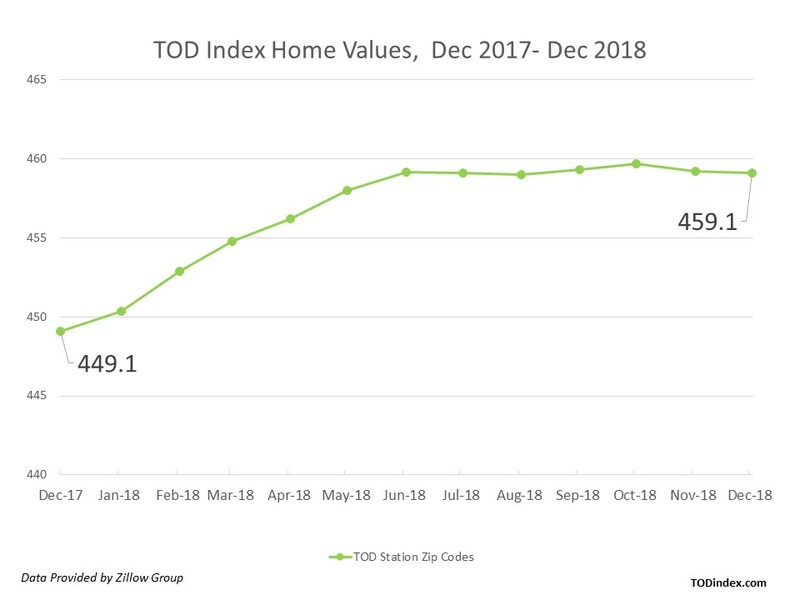 The Renne-Greschner TOD Index™ services solve this problem by offering a compiled and updated index giving users the ability to view trends in TODs at the national, regional and station-area levels.